Whether you choose firearms for self defense, recreation or competition, being well equipped and well trained is a key part of your success. 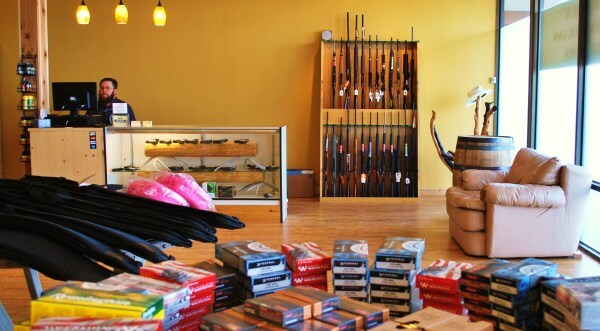 ​Our retail store features new and used firearms and accessories. Come visit us for helpful personalized service in finding the right firearms for your needs. We also offer training. Shooters at all levels can benefit from training and it's never too late to learn. Let our certified, male and female, instructors enhance your skills or teach you new ones in a safe, enjoyable atmosphere.